All littoral states of the Eastern Mediterranean struck ‘gold' in the shape of natural gas except for Turkey. 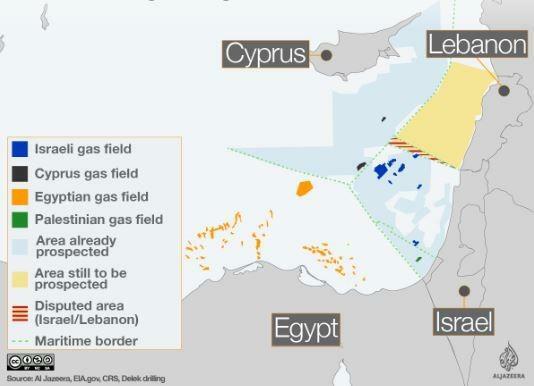 Ankara strongly opposes the exploitation of the gas resources in the exclusive economic zone of the Republic of Cyprus without a sharing agreement with Northern Cyprus' Turkish inhabitants. The Turkish Navy prevented ships from Italy’s Eni from performing exploratory drilling off the coast of the Republic of Cyprus.